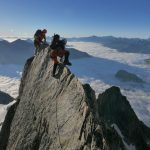 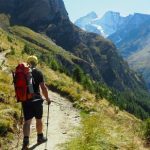 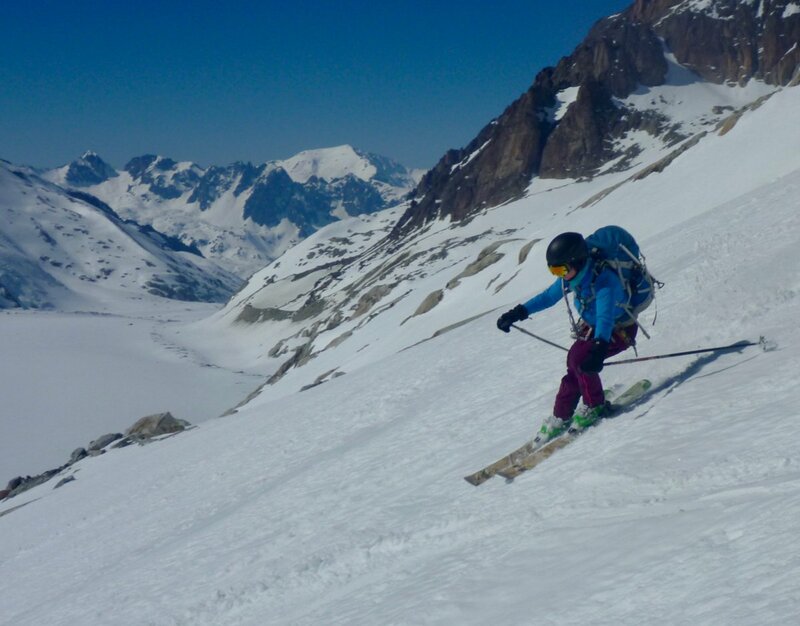 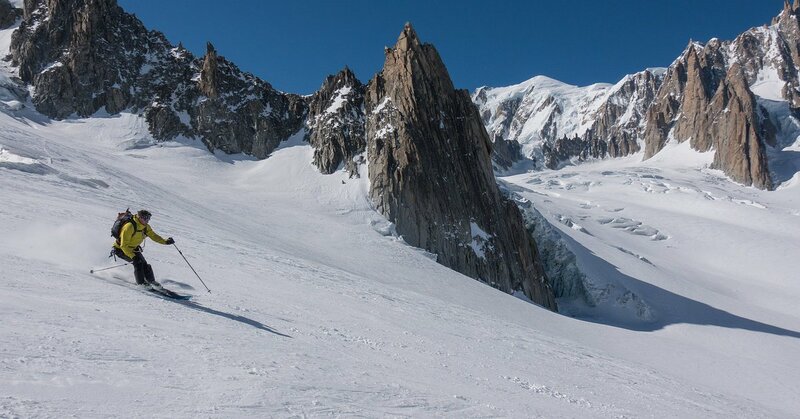 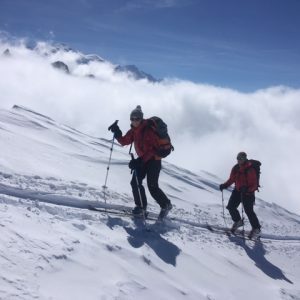 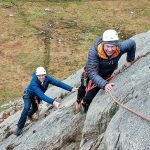 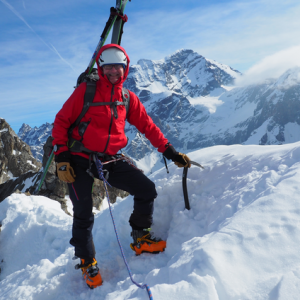 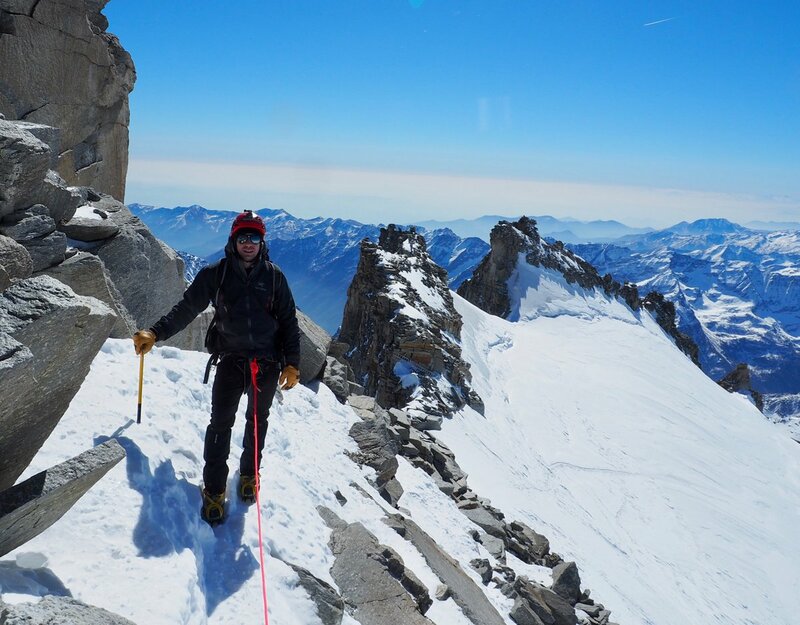 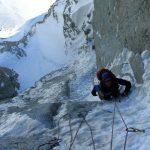 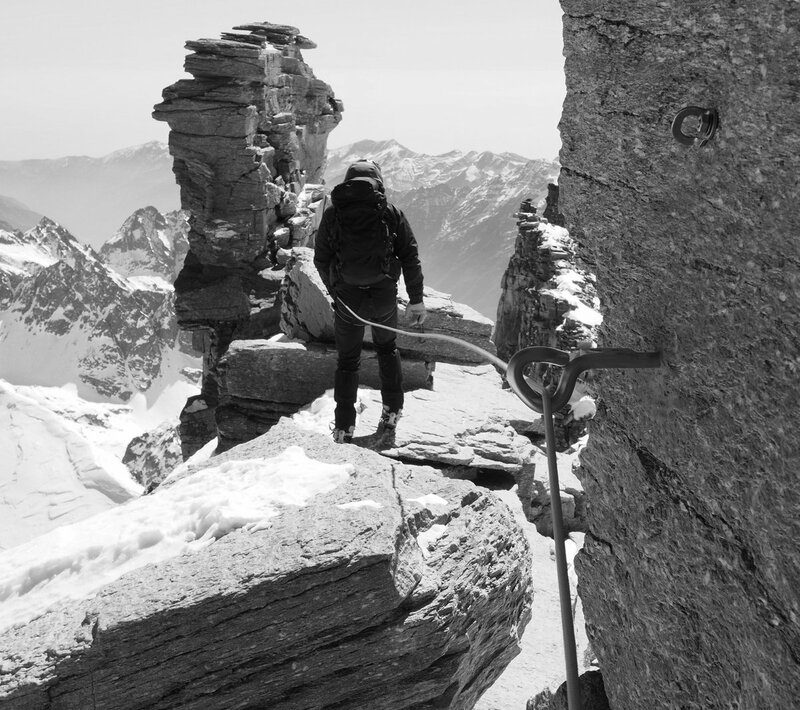 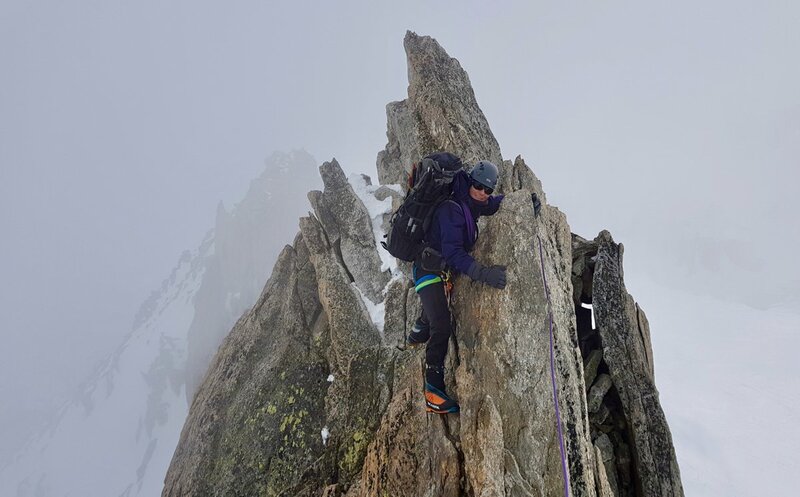 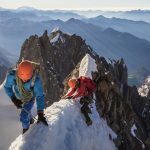 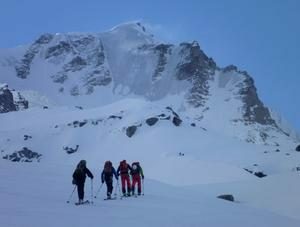 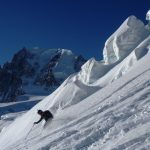 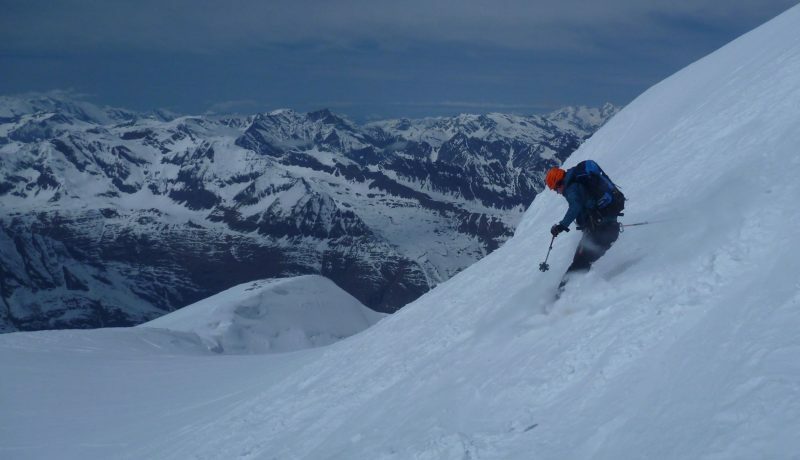 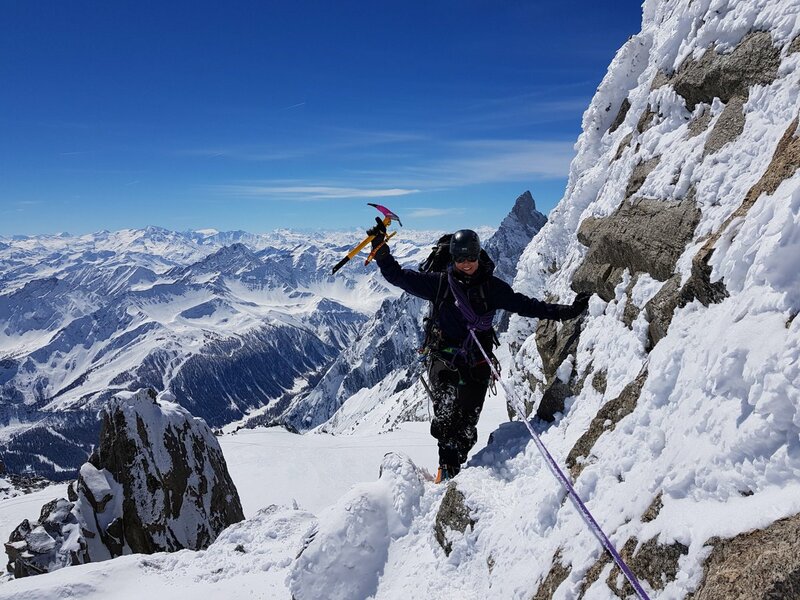 An action packed 3 day course designed for ski mountaineers who want to sample a taste of Italy, climb its highest mountain on skis, and for some of the team, prepare for skiing Mont Blanc after this course. 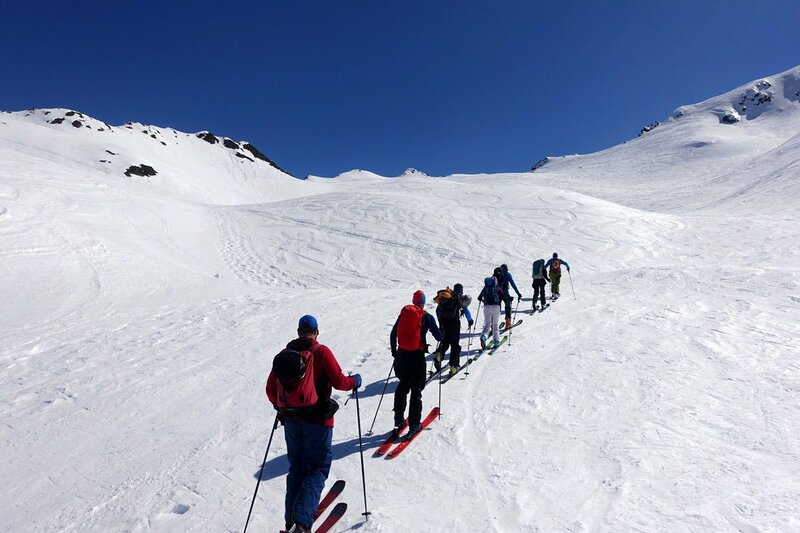 The ski touring in the famous Italian Valle d’Aoste is as good as the coffee and we aim to give you an excellent introduction to the area after a fine initial warm up day and then with 3 varied days skiing and two nights in Italian Mountain Refuges – including a night in the ‘winter room’ hut in the Paradiso National Park (depending on hut opening dates). 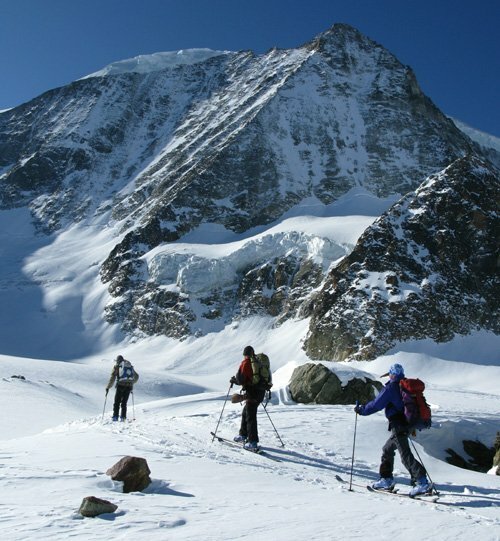 Spend two nights in Italian Mountain Refuges and enjoy the associated pasta, vino and coffee! 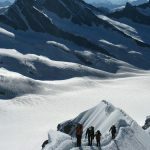 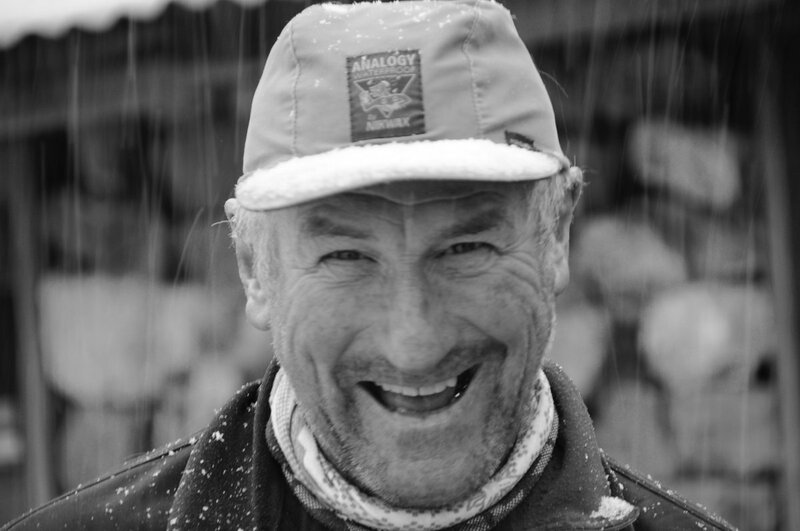 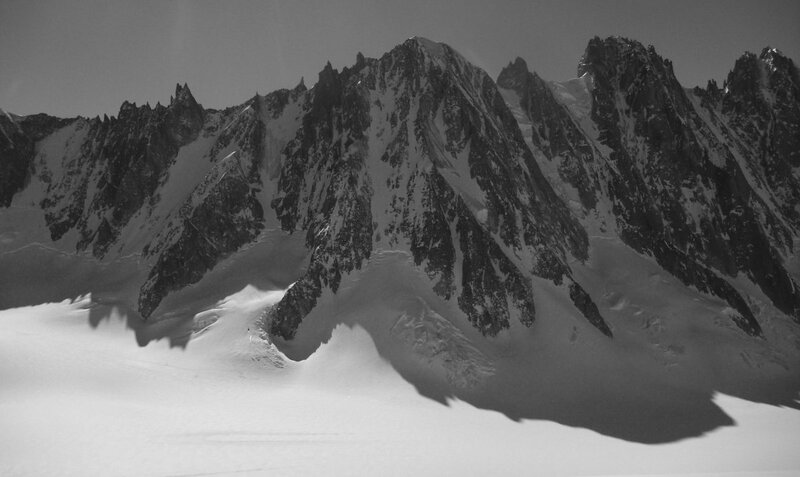 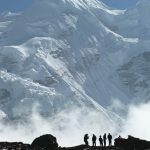 A good general level of fitness is required to complete all three days and particularly the long summit day (an ability to comfortably maintain an ascent rate of 300m/hr on skins for up to 5 hours). 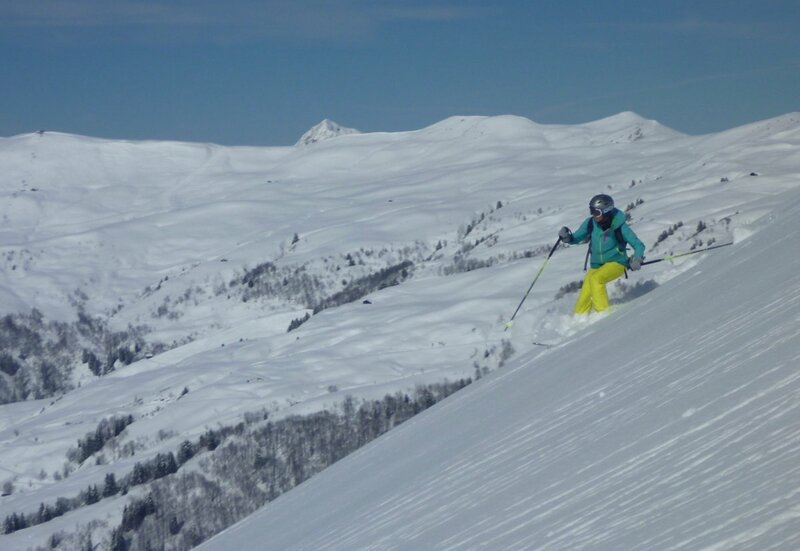 Effective off-piste skiing ability is also required. 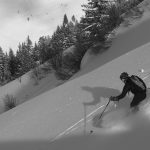 This means being able to make linked short radius turns in a variety of steep off-piste snow conditions up to the off-piste equivalent of black runs. 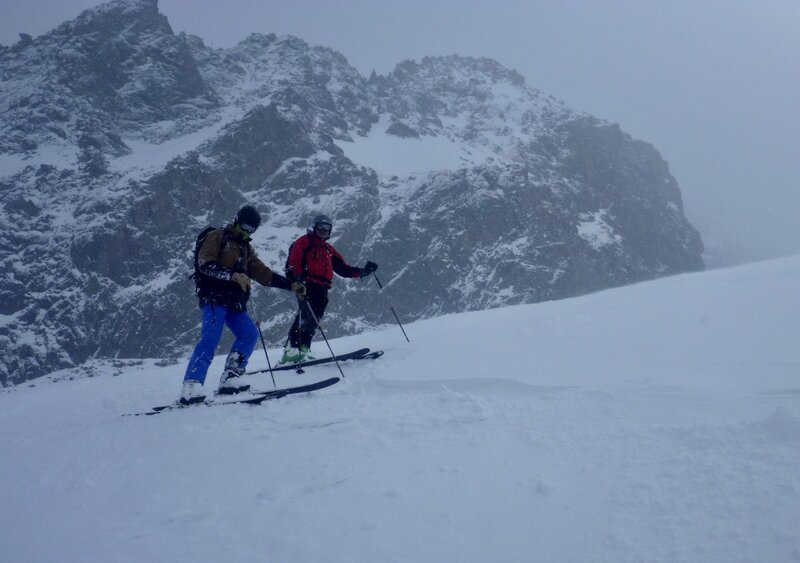 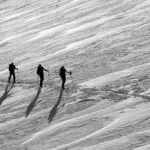 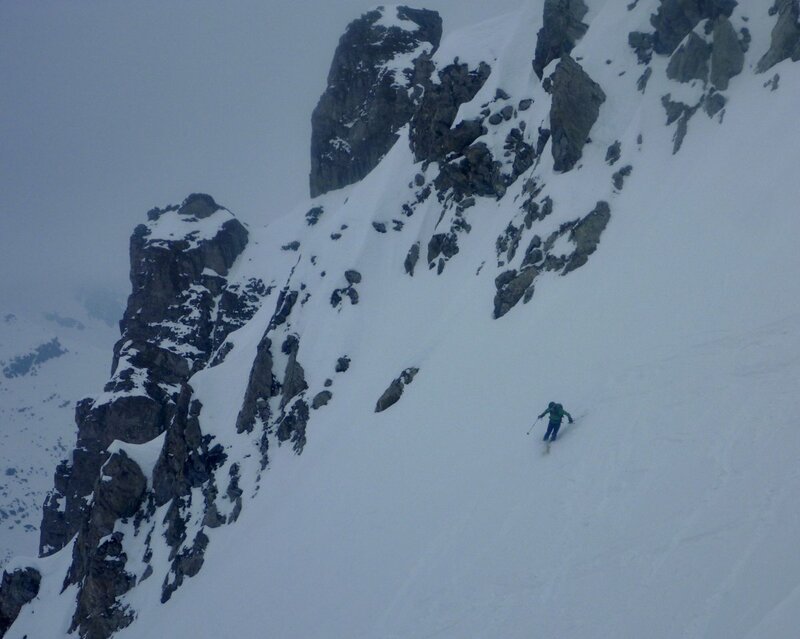 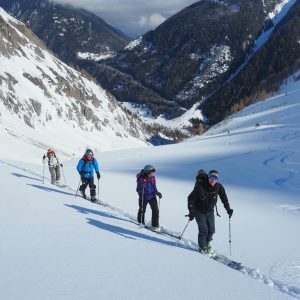 Some ski touring experience is also required so if you don’t have this check out our introduction to ski touring course. 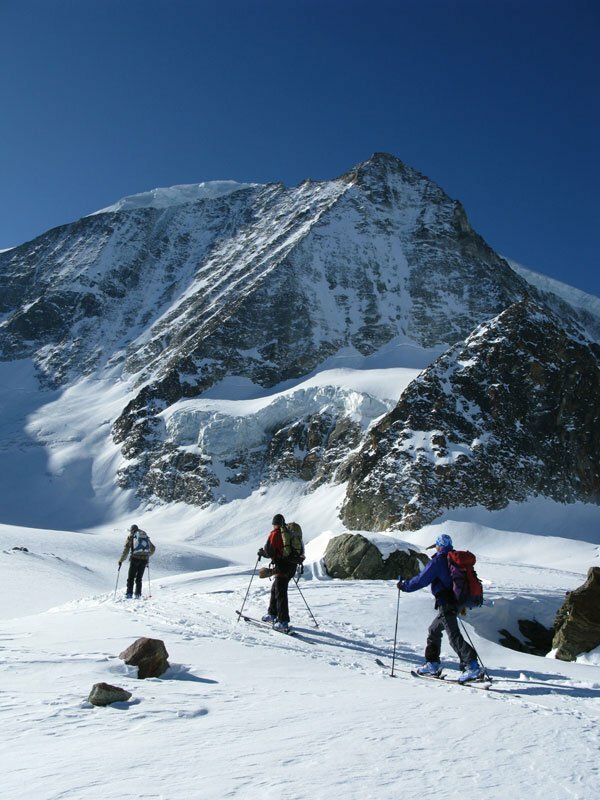 Mountaineering experience with crampons would be useful but is not essential.